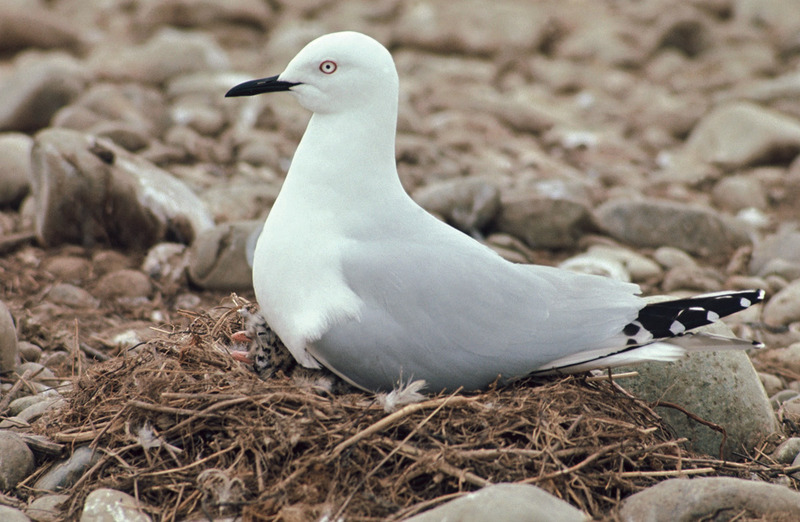 New Zealand's only endemic gull is the most threatened gull species in the world, and it's rapidly declining. The black-billed gull has the unfortunate status of being the most threatened gull species in the world. Stronghold populations have rapidly declined by as much as 80%, resulting in its threat status being upgraded from Nationally Endangered to Nationally Critical in 2013. 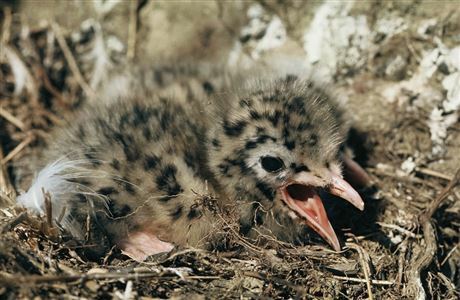 They have long, thin black beaks that are easily distinguished from the shorter and stouter bright red beak of the red-billed gull (although juvenile red-billed gulls have dark beaks that turn red as they age). They are a similar size to red-billed gulls, but have paler wings and a thinner black border on the wingtips. Breeding sites are mainly the large braided riverbeds of the South Island. There are scattered colonies on the North Island coast, along with braided rivers in the Hawkes Bay and Wairarapa, as well as Lake Rotorua and Lake Taupo. In winter black-billed gulls are more coastal, so are often seen in estuaries, coastlines, harbours, and coastal parks. Disturbing protected birds and destroying nests is an offence under the Wildlife Act 1953 and can result in imprisonment and/or a fine of up to $100,000. In 2013, a man was jailed for driving a vehicle through colonies, destroying nests and killing chicks and even adult birds. More on Threats to braided rivers. Breeding on a riverbed is a risky business. Many eggs and chicks do not survive. Riverbed birds have adapted to cope with floods and are able to renest if eggs or chicks are lost. Swamp harriers/kāhu and black-backed gulls/karoro are natural predators of braided river birds. These avian predators have taken advantage of changes made by humans and their numbers have increased dramatically. Braided river birds have good camouflage and use distraction to cope with avian predators. 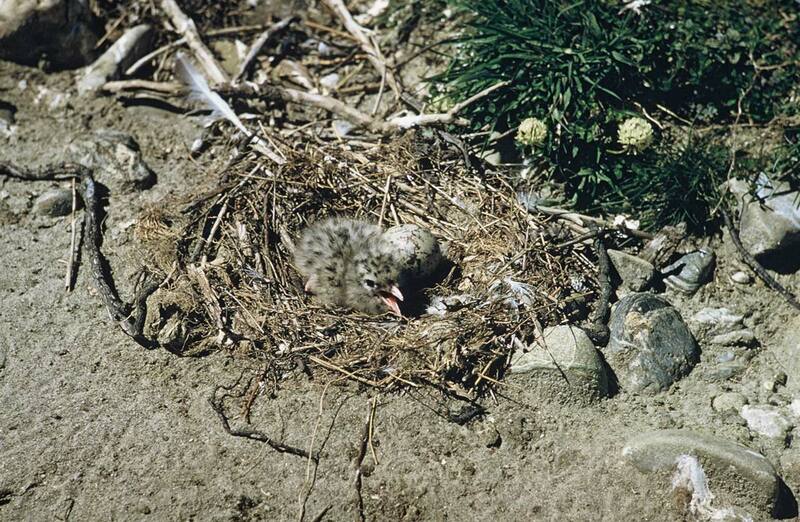 Wrybills, oystercatchers and dotterels often pretend to have a broken wing to lead predators away. Terns, gulls and oystercatchers may dive-bomb and call loudly. However these defences against avian predators are little use against introduced predators such as cats, stoats, ferrets, rats and hedgehogs. These are the main threats. Ensuring the survival of the birds' natural open habitat is important in combating predation. The fragile ecology of the braided river system is being destroyed by the invasion of weeds. Human activity including land development and recreational activities disturb nesting birds. 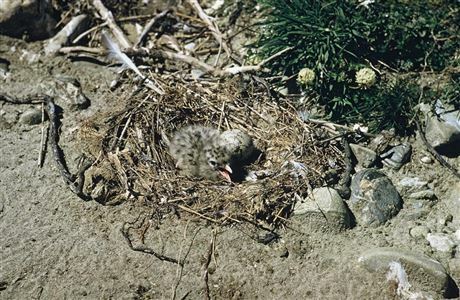 Birds may abandon their nests if disturbed. For details of community groups supporting black billed populations and information on pest trapping techniques contact DOC Rotorua or the Bay of Plenty Regional Council info@boprc.govt.nz. Braided rivers are important features of the upper Waitaki Basin. Their distinctive wildlife and plant communities make them unique worldwide.